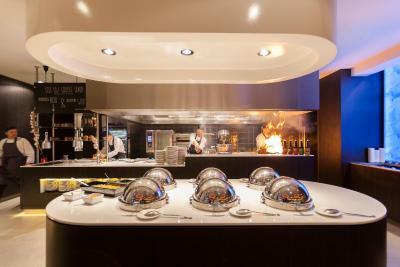 Lock in a great price for Hotel Van der Valk Maastricht – rated 8.3 by recent guests! 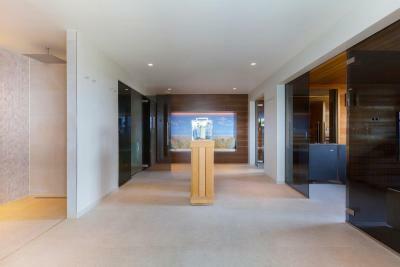 Spacious rooms, well thought of items in the rooms, nice bathrooms. Good beds. Ate at the brasserie - which was OK, in terms of food quality and pricing. nothing fancy, fine. Breakfast and dinner are very good. Parking is free and lot of parking places. Close to the city center. Very enjoyable stay. 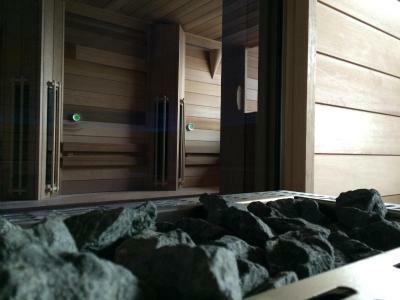 The pool and sauna were wonderful. The restaurant was delicious. All staff tended to our needs with a smile on their face. Beds were comfy. The hotel was great and the staff were helpful. Had a buffet dinner at the hotel and was good as well. 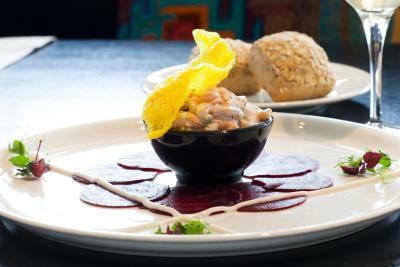 Friendly staff, quiet location not too far from the city centre. The rooms were spacious and we didn't feel crowded. Better than a normal European hotel. 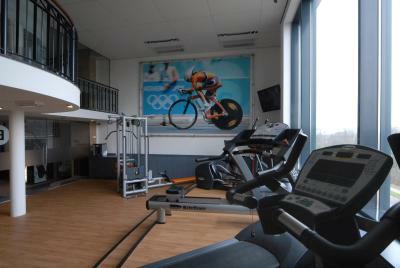 The hotel is in a first class location for the MECC in Maastricht a leisurely 10 to 15 minute walk. If you want to go to the centre there is a free shuttle service every half hour, or a 20 minute walk. The hotel also has a has a late opening Bar/Restaurant area with excellent service, great food recommend the the split pea soup and the beef lasagna. 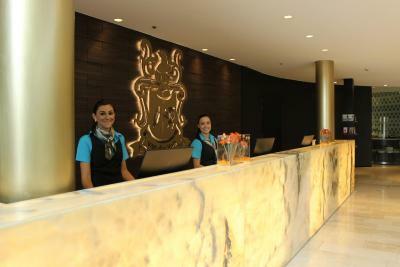 The staff are most helpful and really do there best to make your stay as pleasurable as possible. The room was spacious and clean. 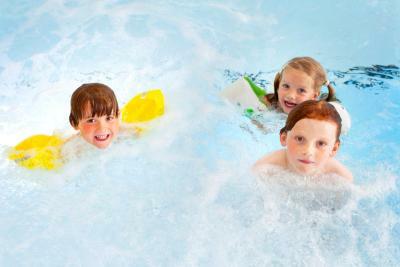 The indoor pool is small but great for a nice rest with kuds after you explore the area around. 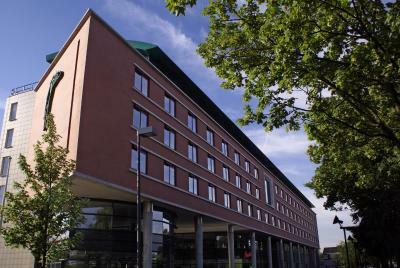 Hotel Van der Valk Maastricht This rating is a reflection of how the property compares to the industry standard when it comes to price, facilities and services available. It's based on a self-evaluation by the property. Use this rating to help choose your stay! This hotel is set on the edge of Maastricht's historic center, just off the A2 highway. 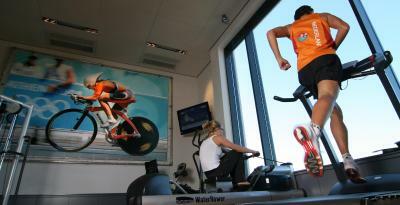 It features extensive fitness facilities and three fine dining restaurants. Parking in front of the hotel is free of charge for guests. 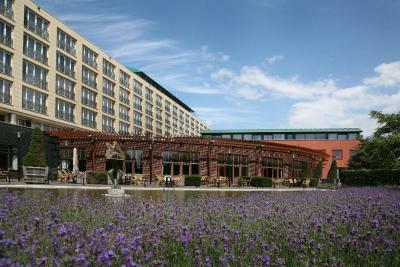 Hotel Van der Valk Maastricht has spacious rooms with a seating area, box-spring beds, flat screen TV and a work desk. The bathroom has a bath and a separate shower, free toiletries are provided. Free Wi-Fi is available throughout. 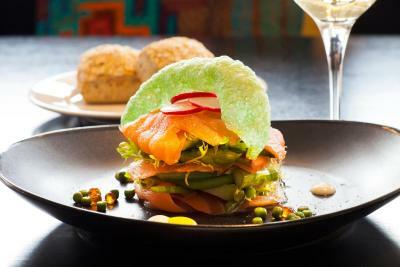 The hotel offers an à la carte restaurant Le Faucon, a live cooking restaurant and a bar with brasserie. During warmer weather guests can relax on the 2 sun terraces. 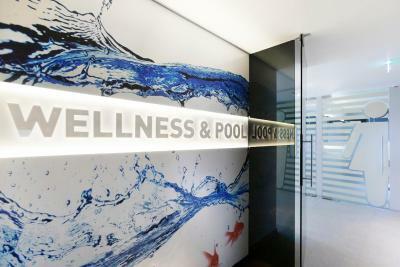 Guests also have free access to the luxury wellness center that includes a large swimming pool with built-in whirlpool, 3 saunas, a cooling down area with rain shower and ice machine, a relax bank and a 'Hi Spa' with scrub salt. The Maastricht Exposition & Congress Center is a 5-minute drive away. The bus stop opposite the hotel offers direct connections to Maastricht Central Station and the city center. A free one-way shuttle service from the hotel to the city center is available on Fridays and Saturdays. 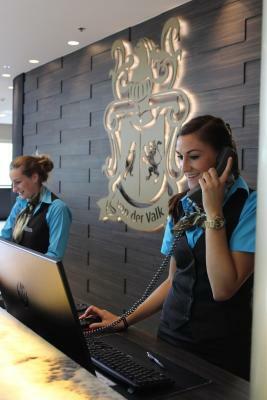 When would you like to stay at Hotel Van der Valk Maastricht? Spacious rooms with modern décor located at the front of the hotel equipped with a flat-screen TV, a work desk, climate control and a seating area. The bathroom features a separate bath and shower. Spacious, quiet room located at the back of the hotel with a French balcony overlooking the garden/parking place, flat-screen TV, climate control, work desk and seating area. The bathroom has a separate bath and shower. This room can accommodate 1 extra bed for children up to the age of 12 years. Spacious, quiet room located at the back of the hotel with a French balcony overlooking the garden/parking place, flat-screen TV, work desk and seating area. The bathroom features a separate bath and shower. This room can accommodate an extra bed for children up to the age of 12 years. Big, luxurious suite with flat-screen TV and a spacious seating area. The bathroom includes a spa bath and steam shower. Some suites also feature a French balcony. 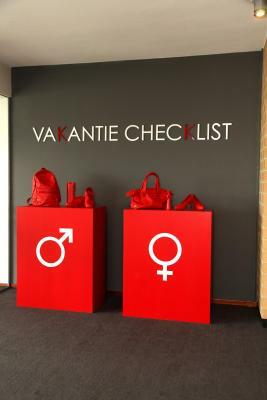 House Rules Hotel Van der Valk Maastricht takes special requests – add in the next step! One child under 3 years is charged EUR 7 per night in a crib. Hotel Van der Valk Maastricht accepts these cards and reserves the right to temporarily hold an amount prior to arrival. Please note that due to road construction works, your navigation may not be able to guide you to the hotel. Please contact the hotel for detailed travel instructions. On Fridays and Saturdays, the hotel offers a free one-way shuttle service to the center city of Maastricht. 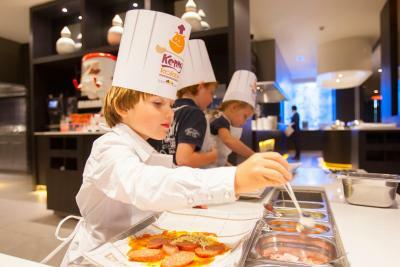 Please note that the live cooking restaurant is only open on Friday, Saturday and Sunday. The property will be undergoing renovations from Fri, Dec 14, 2018 until Tue, Dec 31, 2019. During this period, guests may experience some noise or light disturbances, and some hotel facilities and services may not be available. Someone left the door of the machine room open - causing noise overload in my room, took several calls till this was solved. Rooms were not vacuumed daily (dirt remained on the carpet the entire stay - I left it lying as a test). The lock of the room didn't lock on leaving. This was not addressed even after my calling the reception more than once. The gym consists of a few outdated machines. Few machines is fine, but at least have them in working condition. The sliding doors to the toilet did not offer a lot of privacy and there was a bad smell coming from the bath tub drain. The room was also dusty in places (not very thoroughly cleaned). The room was very nice with a separate toilet and luxurious bathroom. The breakfast (for which we paid an additional 15.50 eur) was excellent with lots of options (also plenty of options for a healthy diet like chia, flax seeds etc). Everything about this chain of hotels. 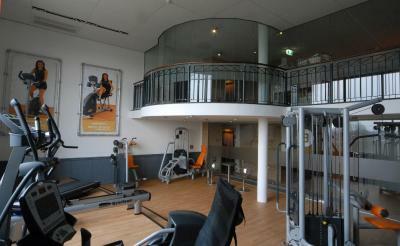 I use this hotel while in Maastricht as I can walk to the venues I am visiting. The staff are very helpful nothing is ever to much bother. They are a great hotel!!! This is a beautiful hotel, the staff are super friendly and helpful. The shuttle bus to city centre is very convenient. The rooms are spacious and comfortable. We have stayed before and will not hesitate to stay again if we visit Maastricht. 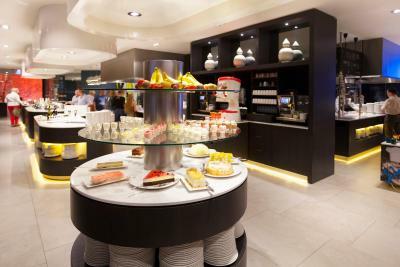 Excellent breakfast (I have stayed in Hilton and even there it was not that impressive), very friendly and helpful staff (offered lot of things, complimented my Dutch skills, also they asked do we want 1 or 2 key cards and that rarely happens, I was really impressed. It really annoys me, especially when I travel with a friend and the reception just gives 1 key without even asking), good wifi connection, really big room (superior twin room) and bathroom, nice restaurant and reasonable prices. I read so many negative comments about the hotel and cannot understand why, because we totally loved the place. nothing special, but maybe a Clock in the Fitness area.